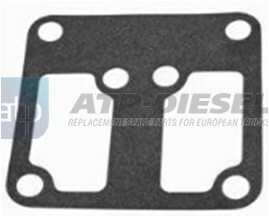 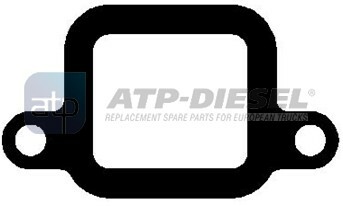 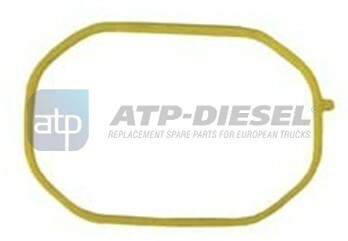 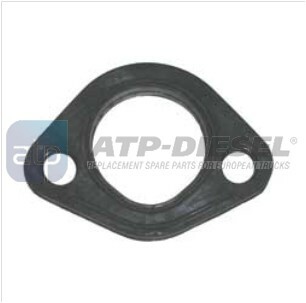 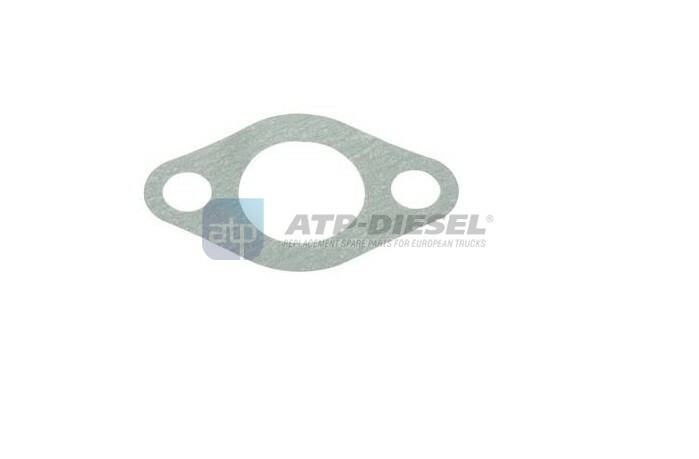 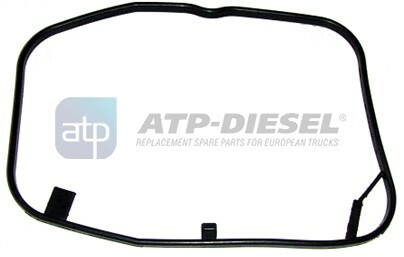 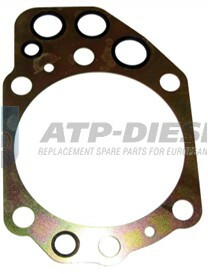 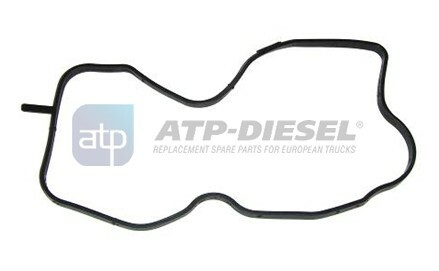 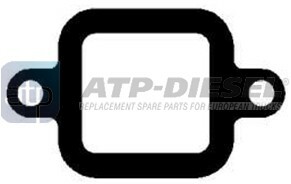 ATP-DIESEL is a brand of quality truck replacement spare parts for European Trucks and Buses, company founded in 1995 in Izmir,Turkey. 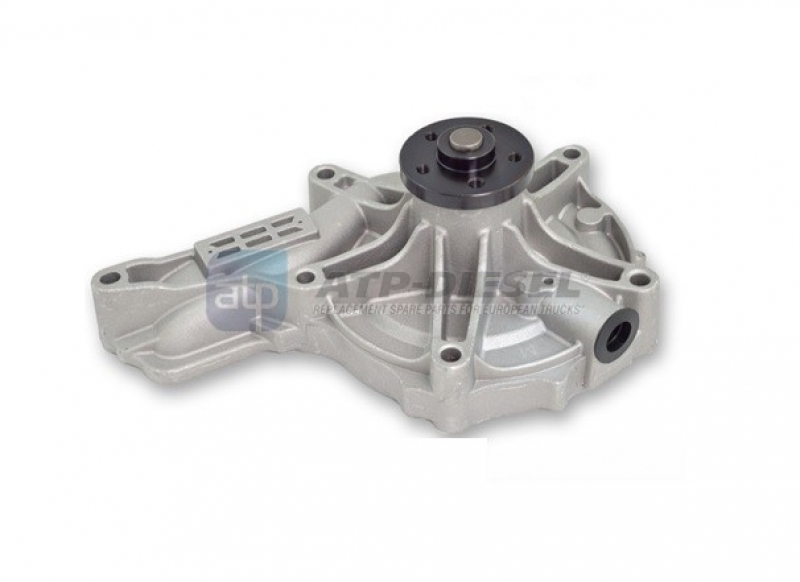 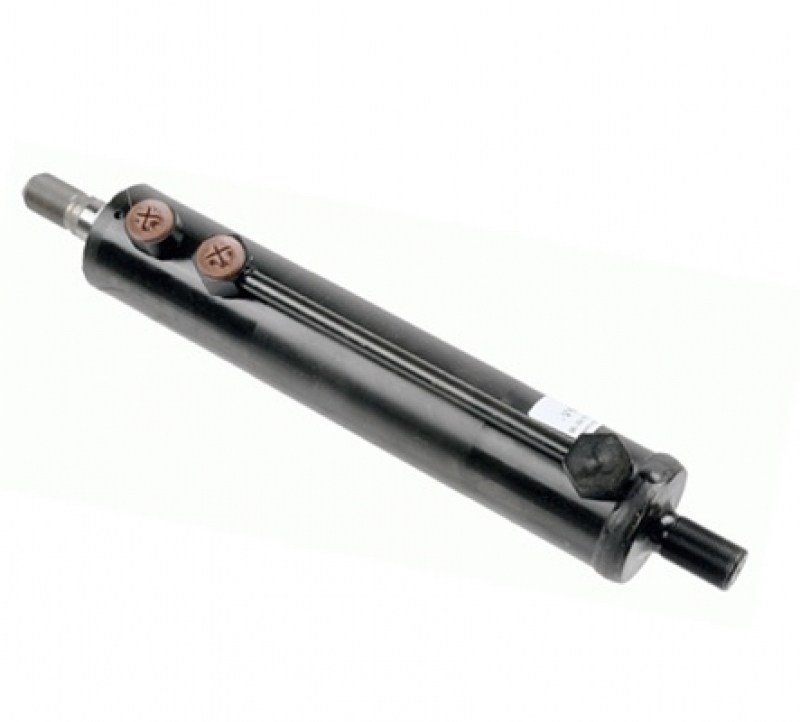 Most of the parts manufactured in its own premises, under strict quality assurance system. 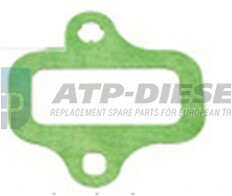 To be informed about our latest developments, please click on the button below and register .